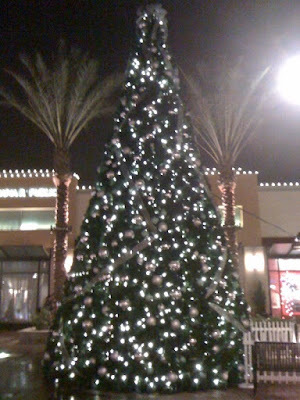 Join The Gossip: Fa La La La La! I hope you all enjoy yourselves, no matter how you choose to spend this special day. 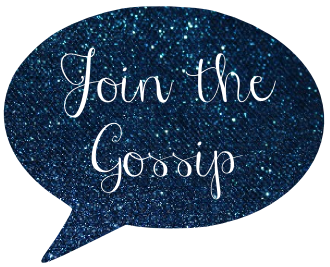 Join the Gossip Turns 2! I Love Me Some American Eagle!